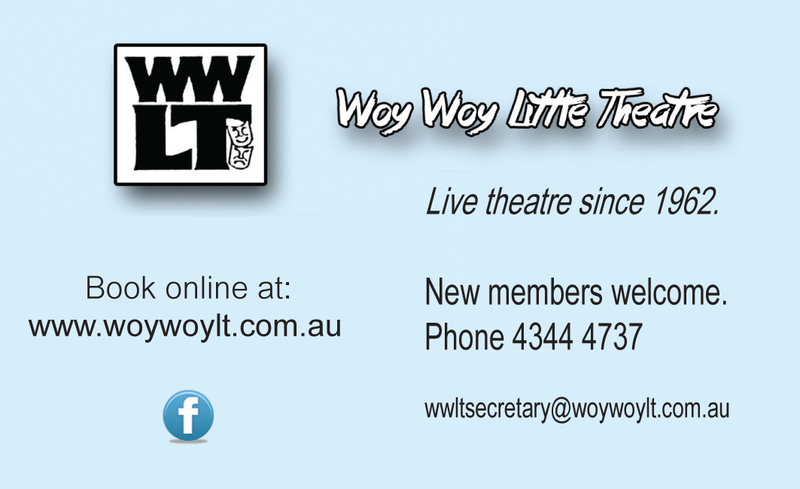 About the Central Coast has now returned to being a purely amateur blog, but over the period I was producing the newsletter I received the support of several sponsors. 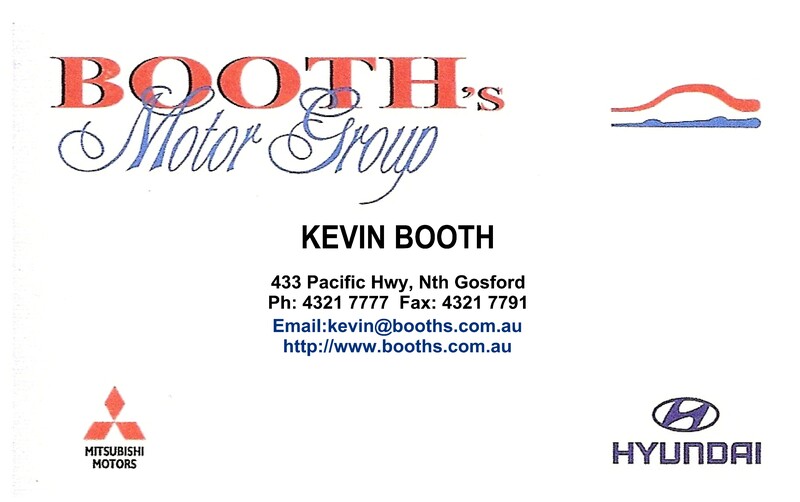 I should particularly like to thank Kevin Booth of Booth’s Motor Group and Woy Woy Little Theatre who helped support the ezine from its inception in 2011 to its retirement. 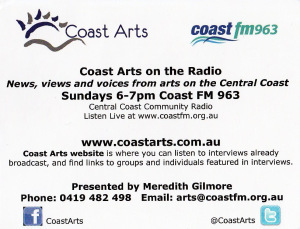 I should also like to thank Meredith Gilmore for her assistance in helping me to promote local theatre and arts through my monthly segment on her of Coast Arts radio show.